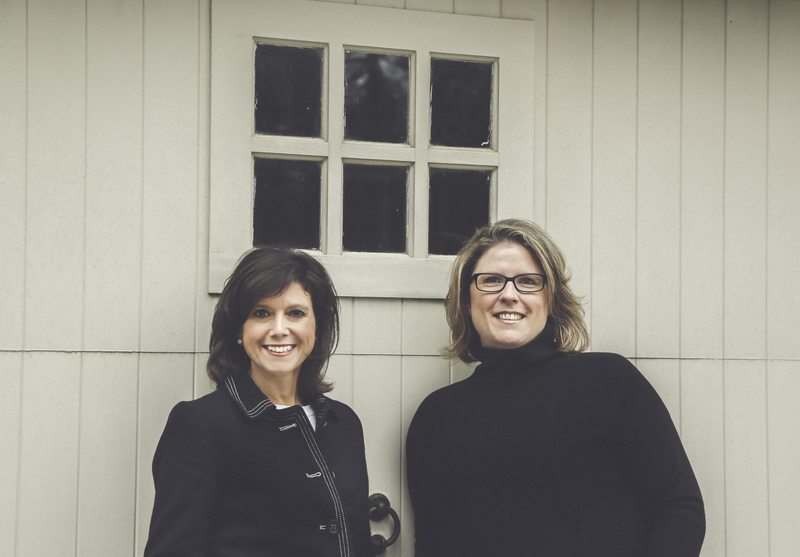 Michelle Donald and Rebecca Lord are committed to providing buyers and sellers with honest and effective real estate services. We believe in listening to what our clients are saying and to be sensitive to their wants and needs in order to help them achieve their real estate goals. We also believe the journey of buying or selling a home should be an enjoyable and exciting process. We strive to make that the case for each and every client we represent. Michelle Donald I have 17 years of experience in the banking industry, with 13 of those years as a loan officer helping people with their financing needs. My banking background has provided me with excellent customer care skills and an extensive background in bank lending practices that combine perfectly to help you locate and purchase your home or position your home for sale. I enjoy working with my client’s particular and varying real estate goals and recognizing how significant each real estate transaction is to my clients. Rebecca Lord With 13 years of experience as a Realtor, I have the knowledge needed to get my clients where they want to be. I enjoy the technological aspect of selling real estate and work to keep up with the latest marketing tools and trends that will get your home sold in a timely manner. I also love the thrill of the hunt in finding you that perfect place to call home and negotiating a price that works for you. Our combined real estate and finance experience blend perfectly to help locate and purchase the home of your dreams or position your home for sale. Our focus is on residential properties: single family homes (existing and new construction), land and condominiums in Southern Maine. We look forward to hearing from you soon!